Production of self-authored profile films and photography across Commercial, Planning & Development and Building Surveying for Savills Graduate YouTube channel. 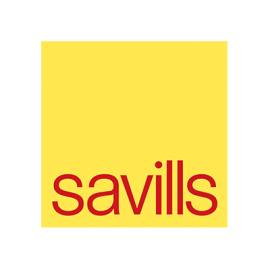 Savills is one of the world’s largest real estate firms. 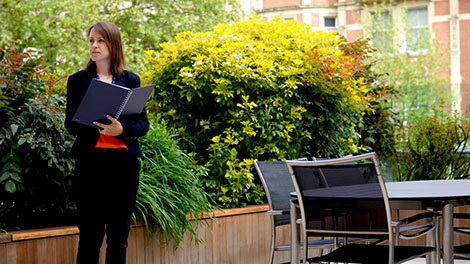 Their graduate recruitment programme identifies exceptional candidates for exciting roles within the company. 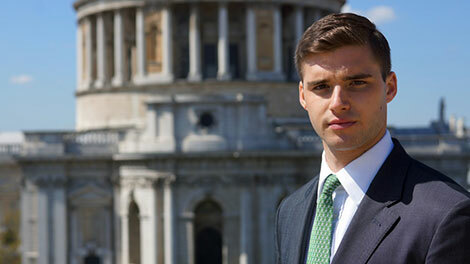 We were briefed to create a series of videos sharing graduates pathways with Savills for a new YouTube Channel. These are short self-authored videos, profiling graduates in their roles across Commercial, Planning & Development and Building Surveying at the global property company. The creative treatment of hero shots and filming contributors with two camera and dynamic fast moving shots of the graduates going about their daily tasks has led to us frequently updating content with new case studies. Since establishing the channel in 2011 we’ve filmed at various landmark sites around London and the South East, as well as producing photography for accompanying recruitment materials and website. The team are highly professional to work with. They paid meticulous attention to the brief we gave them, ensuring we felt confident that the product would be exactly what we wanted. We were absolutely thrilled with the fast turnaround, high quality product. The final result far surpassed our expectations, in terms of content and finish, due to Digitom’s creative insight and technical ability.